The root of a long lived, curling and twisting vine that grows widely in the Eastern USA. 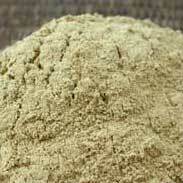 Wild Yam root becomes very hard when dried and has a distinctive, bitter flavour with a long, lingering aftertaste. 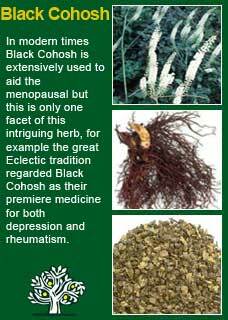 As some of the other common names for Wild Yam demonstrate (Colic root, Rheumatism root), this is a herb that has been highly regarded for helping with significant causes of pain in the body. 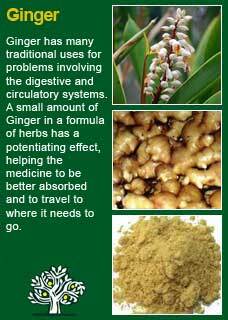 Sharp, sudden spasm in the gut (colic) or chronic aching joints (rheumatism) have been helped by it and, when you include the further indications as described below, perhaps the best way to understand how Wild Yam could have such a wide range of application is to feel what it actually does when you take it. 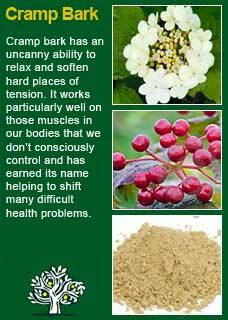 This is a profoundly relaxing herbal medicine to the physical body. 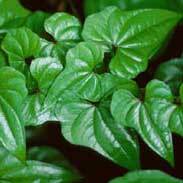 Native American Indians used Wild Yam for colic and also to relieve the pain of childbirth. 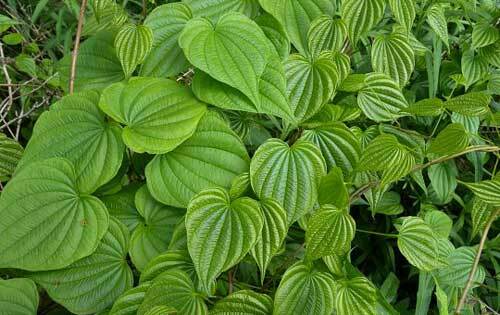 Traditional Japanese medicine (Kampo) used Wild Yam for many centuries to treat infertility. In fact very high doses of Yams can cause infertility but lower doses have the opposite effect. 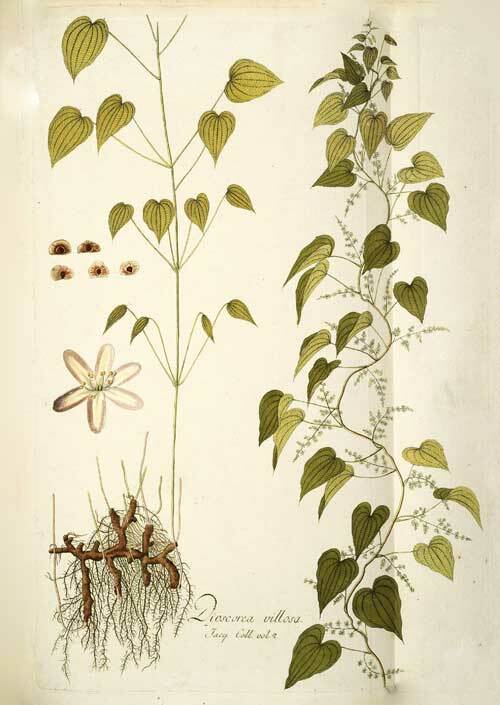 The British Herbal Pharmacopoeia (BHP) describes Wild Yam's actions as spasmolytic, mild diaphoretic, anti-inflammatory, antirheumatic, cholagogue and says it is indicated for intestinal colic, diverticulitis, rheumatoid arthritis, muscular rheumatism, cramps and intermittent claudication, cholecystitis, dysmenorrhoea, ovarian & uterine pain and specifically indicated for bilious colic and the acute phase of rheumatoid arthritis. The BHP suggests a dose of 2-4 gms or by infusion or a dose of 2-4mls of the 45% ethanolic extract. 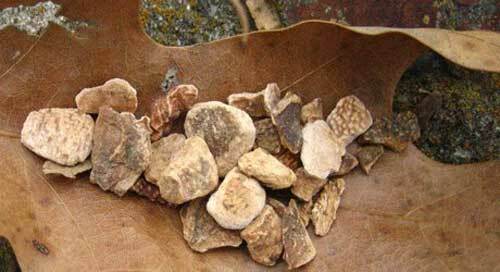 The 'steroidal saponins' in Wild Yam have been used by pharmaceutical companies as the basis for manufacturing hormonal drugs such as anabolic hormones, cortisone and 'the pill'. Whilst it is proven that internal doses of Wild Yam do have mild effects on progestin there have been many exaggerated claims about its effects on women's hormones and its true virtue as an antispasmodic has been somewhat lost whilst being typecast as a natural hormone treatment. It does help some women with the change of life when taken as an internal medicine but when it has been marketed as a cream for menopause the science simply does not add up. Several clinical trials have been performed using Wild Yam creams vs. placebo; saliva samples have been taken and analysed and have shown that there is no change in the hormones that Wild Yam creams are marketed as benefiting i.e. progesterone and DHEA. In a nutshell: do not buy Wild Yam cream, unless you want some very expensive moisturiser! Wild Yam is considered very safe to use for all ages and whilst breastfeeding or pregnant however it should be noted that the presence of saponins in Wild Yam may cause upset to the stomach of sensitive individuals if taken in excess. 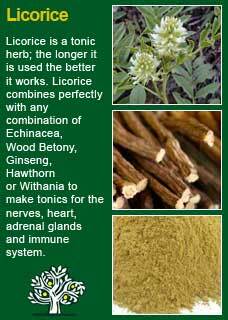 This is a potent herb that will not yield higher benefits if taken in increasing quantities but rather should be used at the level the body can well tolerate and respond to. One of my main experiences with Wild Yam has been for problems connected to having too much tension in the gut or the pelvis. 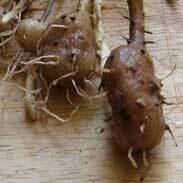 Wild Yam reaches into the core of the body and gently releases tension at a deep 'visceral' level. Taking Wild Yam over an extended period has greatly helped a number of my patients heal long standing digestive and reproductive system disorders. Anyone in practice reading this who has a patient come to them with acute bilious colic (from gall-stones getting stuck in the duct; a hideously painful indigestion that has little in conventional medicine to offer it apart from removing the gall-bladder) simply has to try Wild Yam as a first-aid remedy (see the note from King's Dispensatory in the 'how it has been used' section above). However, as other authors have also written, it does not work for everyone and if things are not improving in a timely manner then alternate treatment approaches are called for. 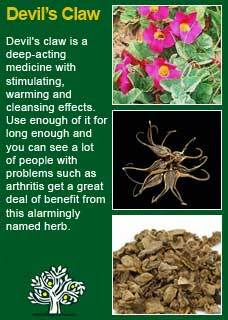 Another very positive experience I have had with Wild Yam has been in the terribly difficult condition of rheumatoid arthritis where the famous old combination of Wild Yam, Black Cohosh & Cramp bark has lived up to its reputation by providing a great deal of relief from pain and tension in the joints. It may not be needed in great amounts to achieve this effect either; just 2 or 3 mls of the Wild Yam tincture (combined with other herbs) and taken in frequent doses over the day has been seen to give much aid. For chronic conditions, Wild Yam combines perfectly with Ginger for gut congestion and with Licorice root and Devil's claw for inflammatory arthritic problems where there is an obvious connection between the digestive system and what is happening in the joints. With the longer-term use of Wild Yam I would typically use around 4 mls a day of the tinctured herb in divided doses to be sure to convey its benefits. 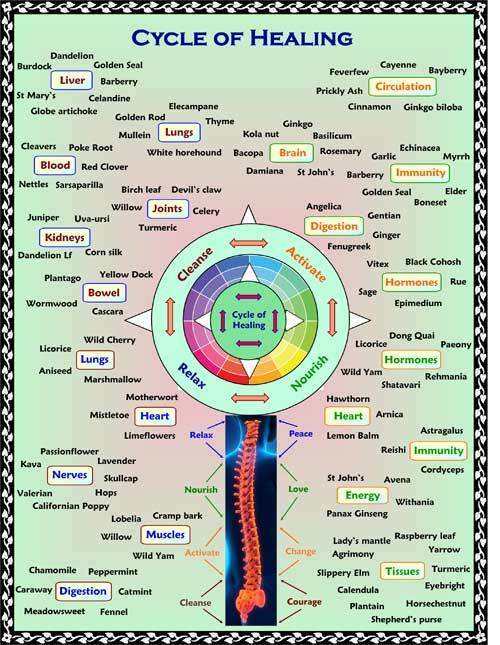 If there is significant pain or spasm (such as in colic, period pain, muscle spasm etc.) then Wild Yam works best in small frequent doses until it is clearly working; for example, just 1-2 mls every 2 hours or so. Each time you take a dose it adds to the effect of the last dose so once it starts relieving the pain and spasm you can be confident that the benefits will continue to accumulate. Much of the information here about the traditional uses of Wild Yam is consistent with the model of thinking whereby one may treat problem A with herb B. There is value in this approach in how it helps us pass on useful knowledge to one another but where it falls short is that people are not all cut from the same cloth! Wild Yam might work brilliantly for one person but less well for another with the same kind of symptom picture -- why is this?